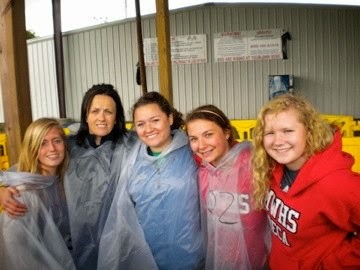 Day 88 - MWHS Staff Cares A Lot! I have found that the staff of MWHS is some of the most caring and supportive people I have ever had the pleasure of meeting. From the office team always saying good morning or the lunch ladies giving you a lunch even if you forgot your lunch money. Your teachers coming in early and staying late to give you extra help whenever you needed it, and your coaches offering advice on and off the court. Out in the real world, away from Sunnyfield Road, there are not as many people who genuinely care as much as those at MWHS do. I was so very spoiled growing up in the Westonka district. I was able to play just about every sport possible and join any and every club that was offered. I was lead by unbelievable and supportive mentors and was given the opportunity to become a leader myself. Whether on a team, part of a group, or in a club, I was encouraged and supported 100%. The love and assistance I received stayed with me even after I had left MWHS. I remember multiple papers that I emailed to past teachers. Without their help I would never have done as well as I did. There have been a few teachers that have made an effort to stay in touch with me and the happenings in my life. Even recently, teachers that I had in elementary school have helped me in my endeavors of becoming a teacher myself. The MWHS staff is truly an inspirational group. They are kind, they genuinely care about their students and they go above and beyond their teacherly duties to insure that their students succeed. It is no question why MWHS’s test scores are so high and our many clubs and teams have so many accomplishments. Without the support of the MWHS staff I wouldn’t be who or where I am today. I owe a lot to them; a big thank you especially. I am grateful to have graduated from MWHS and I am proud to be a White Hawk. Day 87 - Pride from Sweden! My name is Oskar and I'm an exchange student from Sweden. I'm proud to go to Mound Westonka where everyone is friendly and respectful to each other. It doesn't matter if it's a student or a teacher, they all have a smile on their face. I think Mound is a great community and everyone has very good school spirit. I think it's a great thing that the teachers at Mound are very helpful and enjoy teaching. I'm happy I've been given the opportunity to be involved in school activities, and I'm proud to be in the basketball program. It's my first year playing basketball and both the teammates and coaches are great. I also enjoyed playing soccer in the fall with a great team and coaches. It helped me a lot to make friends when I first got here. I've had an amazing year so far, and I really am enjoying my stay here. I'm proud to go to Mound Westonka and call myself a White Hawk! 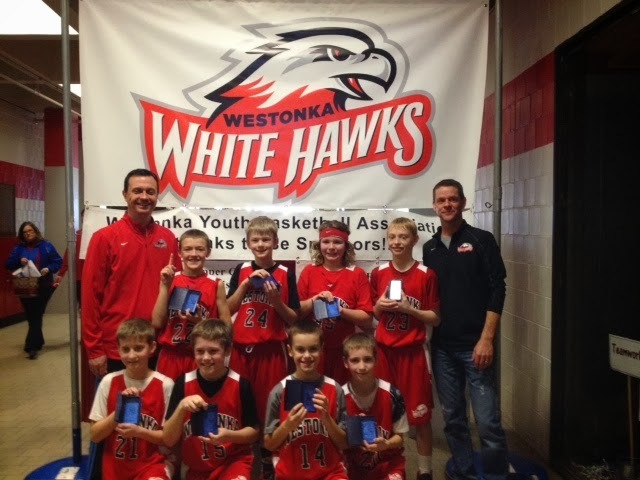 As a parent, coach, and Westonka Youth Basketball Association board member, it gave me great pride to be a part of the White Hawk Classic Basketball Tournament this year. This annual tournament proves to me that our community has great things to offer our kids. I have watched many of these kids grow and develop their skills over the years. It's so fun to watch these kids succeed. I watched one team fight back from an eight-point deficit to beat their opponent. Another team won by two points because a player, who has never played basketball before, made two free throws with two seconds left in the game. These moments give me such a feeling of accomplishment and pride for our school. As a coach, it was gratifying to see many of our teams do so well. It made me proud to be a part of the Westonka community. We have dedicated, knowledgeable people who are coaching our kids. We want our kids to develop and learn the game of basketball. We have thoughtful kids who care about their teammates and their opponents. I watched a player on one of our teams ask her opponent if she was okay after she got hit in the face with the ball. Again, Westonka should be proud of these kids! As a WYBBA board member, I witnessed over 1,000 spectators, 53 teams, and over 400 players come through the doors. The board came together to run an organized, successful tournament. People were amazed at how smoothly it ran and commented on how much they enjoy coming to our tournament. 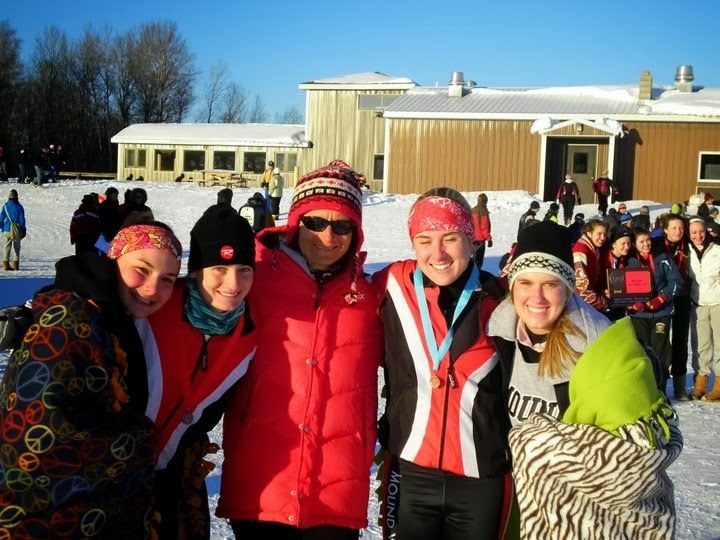 Knowing first hand how much time and energy it took to make it happen made me once again realize what Westonka has: dedicated, positive people to lead our kids towards a successful future. As I said earlier, I am proud to be part of the Westonka community. 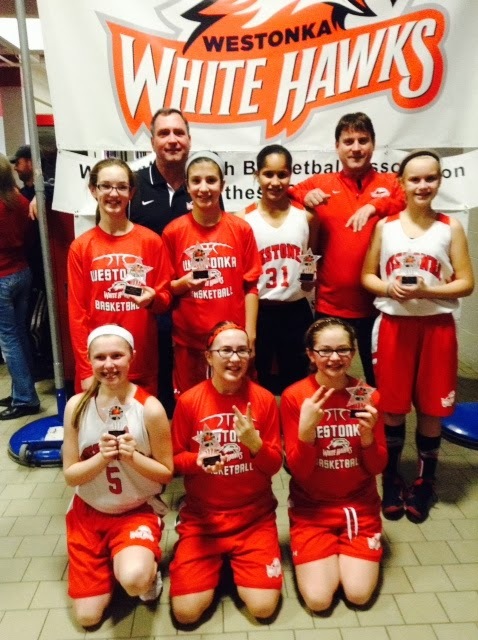 Congratulations on a successful tournament and best wishes to all Westonka teams!